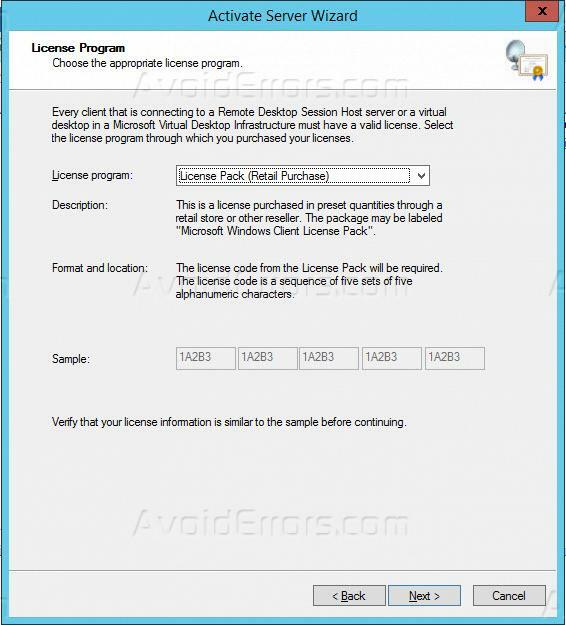 In this article, I will explain how we can install the Remote Desktop services license using Remote Desktop licensing manager. when we install Remote Desktop services on the server we need to activate the license so that end users can use Remote Desktop services as well as remote apps. 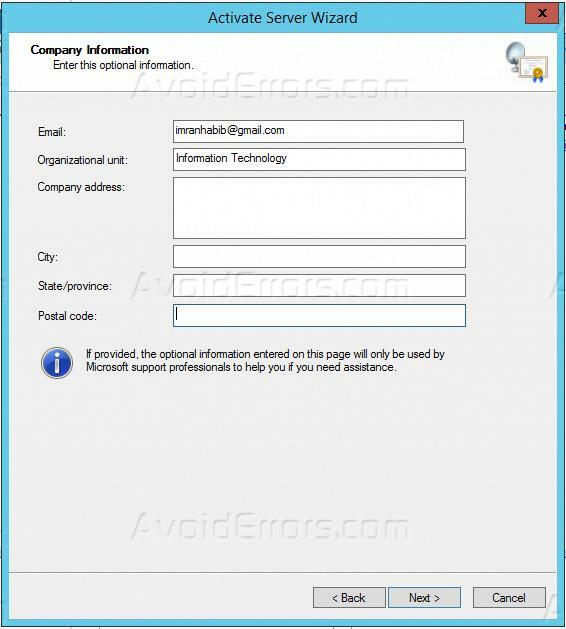 For activation of Remote Desktop services license, follow the following steps. 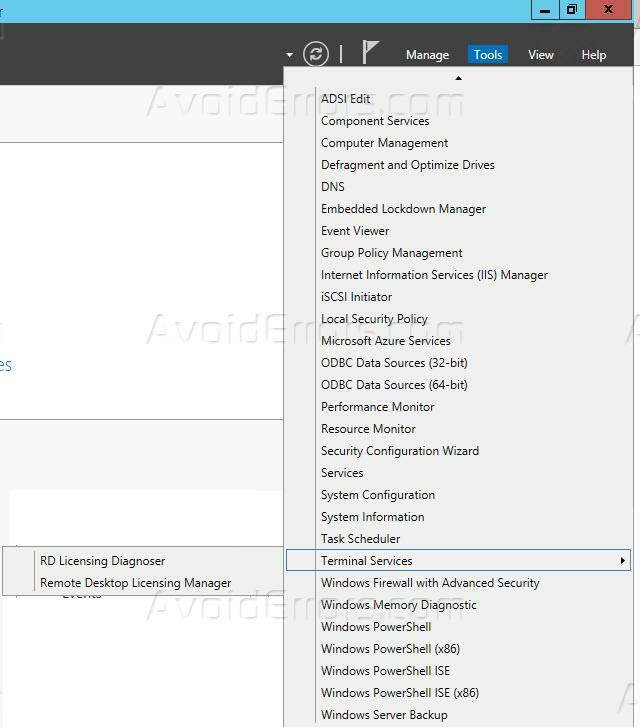 On the server, manager clicks on tools and then click on terminal services and then select a Remote Desktop licensing manager. This will open the RD license manager. 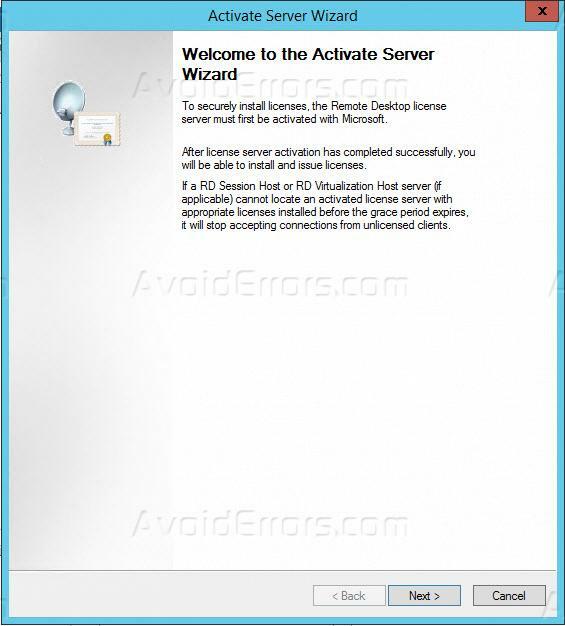 You will see that the activation status is shown as not activated. Right click on the server name and then click activate the server. This will launch the server activation wizard. 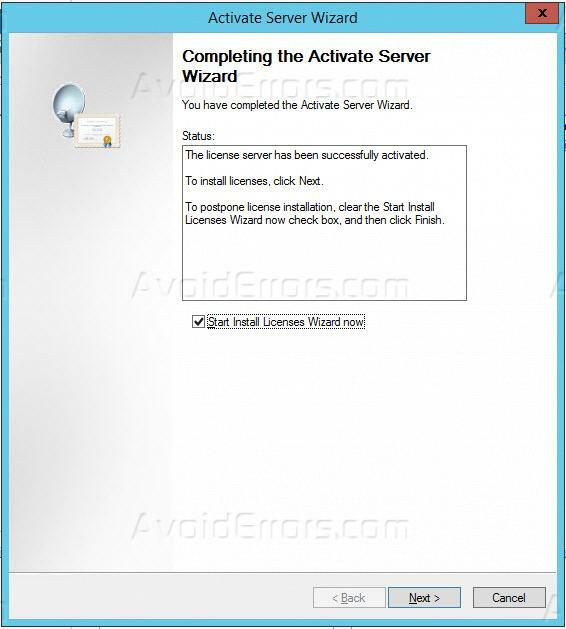 It will show you a summary that what this activation wizard will do. Click Next. Now provide the company information as requested in the wizard and click next. 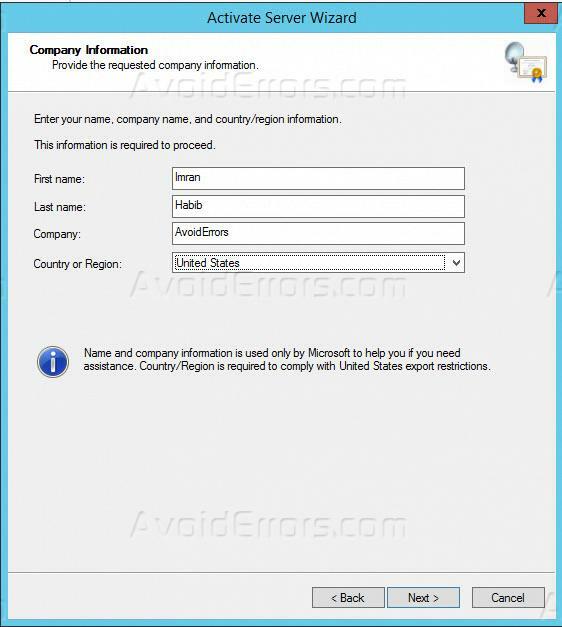 Enter the company information as requested in the wizard this information is optional and click next. This will complete the licensing server services on the server. Once completed it will open up the license installation Wizard for Remote Desktop services, make sure to start to install license Wizard now is selected. Click next. 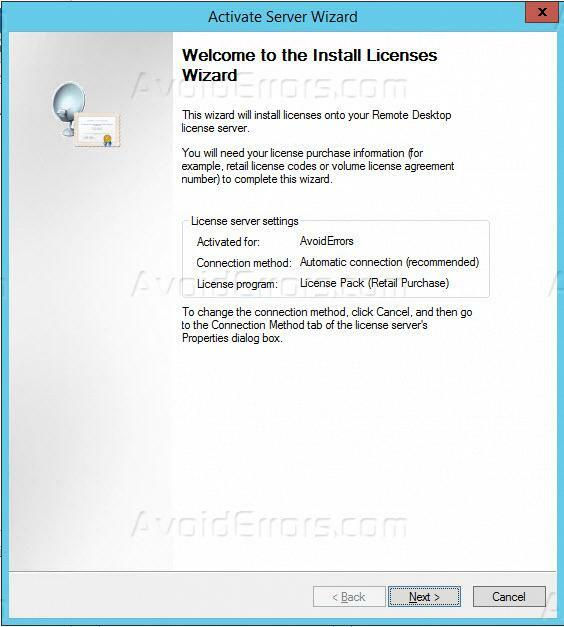 This wizard guide you through the installation of Remote Desktop services license that you have purchased for the server click next to continue. 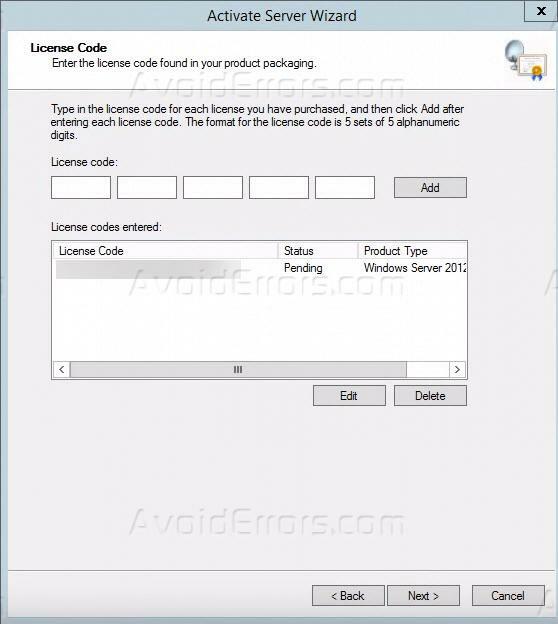 Select the appropriate license program that you have purchased in this case I have selected license pack retail purchase and click next. Enter the license key and click on add button and then click next. This will start the license installation process on the server. Once done click on finish. Now you can see that the retail purchase license has been installed on the server.